Start your year off with some fun and exciting dancing! We are holding our first 6 week series teaching East & West Coast Swing! Beginners are welcome and no partner necessary. Call or email us for more info. Cost is $90.00 for 6 week series series. Series starts on Jan 18 @ 6:30! We have decided to start a Carolina Shag 4 week series starting this April!! Click the link below to get more info on our shag series or to sign up! Our swing series is next in line to start! Our next series is starting soon and will be the Swing!!! Swing is a fun and versatile dance that was born right here in the United States! 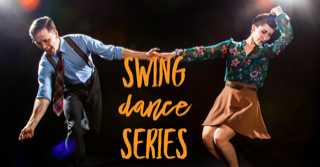 This 6 week series will cover the basics of East Coast Swing and maybe even dive a little bit into West Coast Swing! Come and join the fun and learn to dance! No partner necessary and no experience needed! Series will start March 26th at 7:15 and run for 6 weeks! Cost is $90.00 per person! Call to sign up or link will be live below soon! Call for more details – 336-930-5313 or message us! 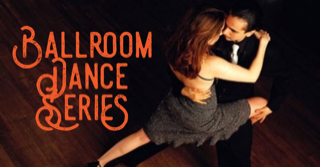 The Ballroom Series will focus on Waltz, Foxtrot & Tango. The Swing Series will focus on East Coast Swing & West Coast Swing. Our method of teaching is simple and will walk you through the basics before moving on to more advanced moves! You won’t want to miss this! Grab a friend, spouse or co-worker and join us! You are not required to have a partner so if you come solo – no problem!!! See you on the dance floor!! We will be starting a series soon! Message or call us with questions! Our mission is to provide quality dance instruction that will help you discover your best self. 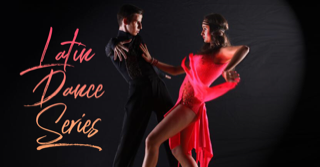 We want your dance experience to enhance your life both on and off the dance floor.